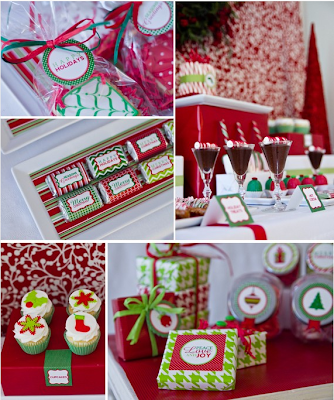 Anders Ruff has the perfect addition for your next party. 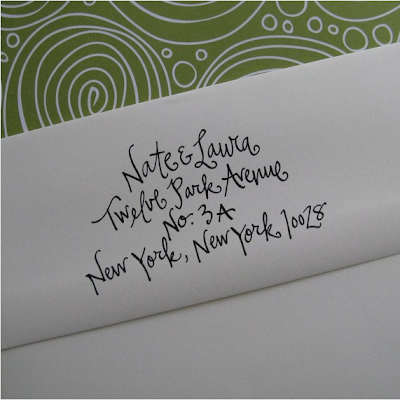 The printables are endless and you can even order a custom design. I love candy bars (not only the chocolate kind but the popular glass jar arrangement of candy) and they these items make them so elegant with coordinated designs and cohesive elements. If there is a party in my near future (maybe the hub's, Winston's or future wedding parties) I will be sure to take a look at this site. 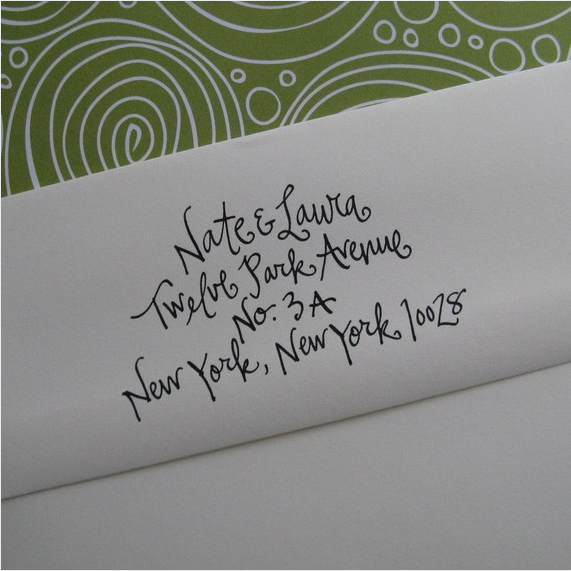 The circle address stamps were the thing to get or give.... there are endless styles and fonts. I will admit I have one but it is my parents' address so that really won't do me any good now, and as long as we are in a temporary residence, I don't really see the point in buying a new one. But... I came across this shop and absolutely LOVE these. They are a little artsy but I think that is what I like about them. 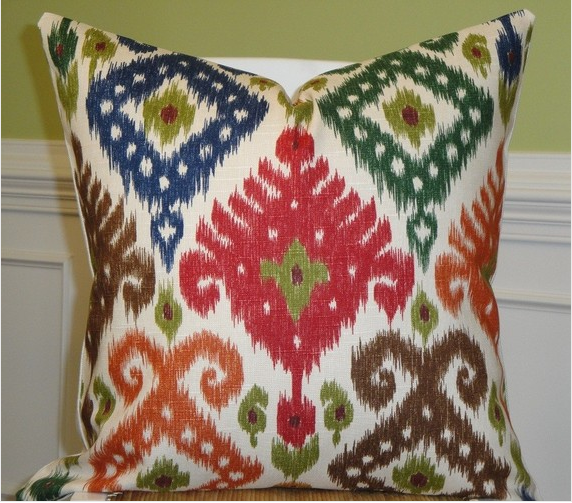 This precious little shop is based in South Carolina... keeping it Southern :) Anyways, if we hadn't bought out Pottery Barn's pillow collection after our wedding, we would have totally gotten some here. These pillows are featured in classic fabrics that will work in any room. Maybe when I have more rooms I can get more pillows. Fingers crossed! Let me preface this by saying I am so not in the market for a child... I have one, he weighs 60 pounds and drools while he eats. 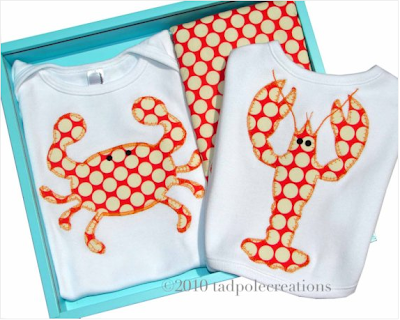 But, these are the cutest baby clothes/accessories. They are super casual and perfect for everyday use. I am personally partial to the red polka dot elephant onesies but these are also super cute for summer. Maybe in oh... five years. These papers really are timeless. 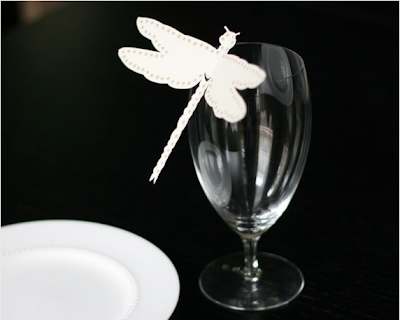 I love this dragonfly place card, maybe because it is so unique. The shop also features invitations, napkin rings, table numbers, etc. And everything is pretty inexpensive too. These make the great addition to a party or get-together. If you are having an outdoor garden wedding, then I think this ring bearer pillow is gorgeous... it was even featured in the Martha Stewart Web site. 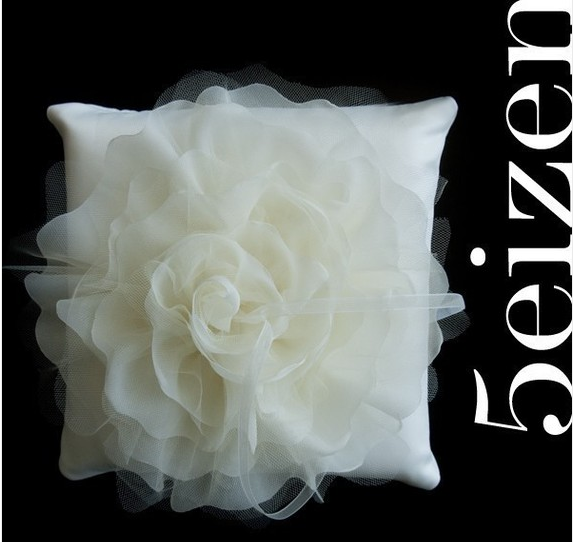 The organza and silk are a beautiful combination and it just has that truly feminine feel. There are also tons of other styles to choose from. And... there are MANY other shops to choose from, so look at Etsy if you get bored or want to find something that you can't get anywhere locally.